Captured in Berlin. The coloring, the face, that thick neck! 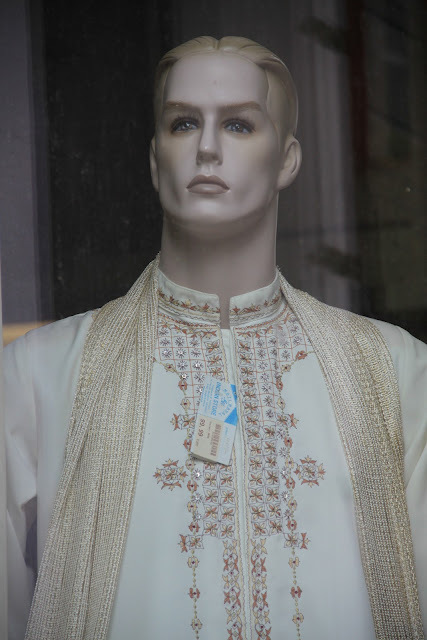 I think maybe Berlin is lacking in mannequins with Indian/Asian appearances? Do you think?